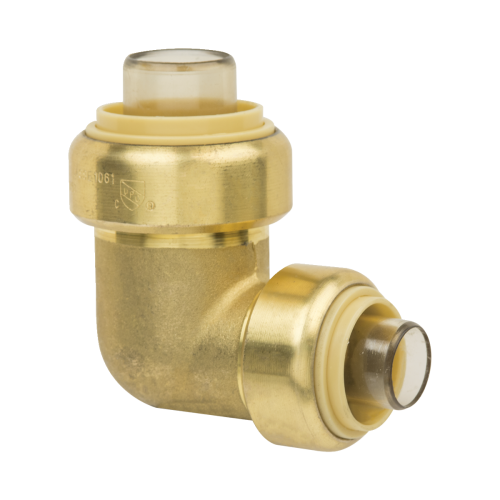 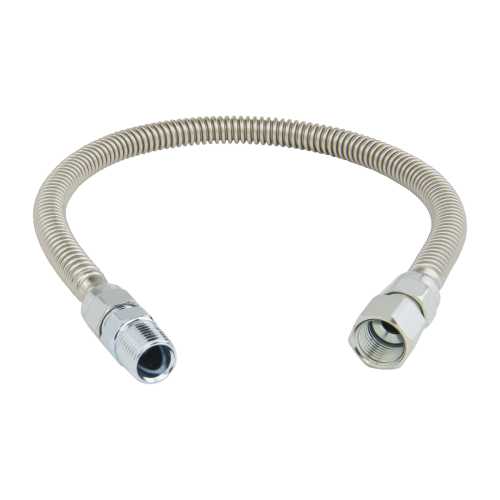 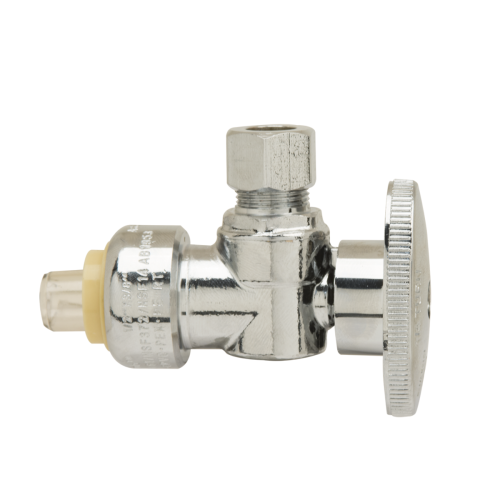 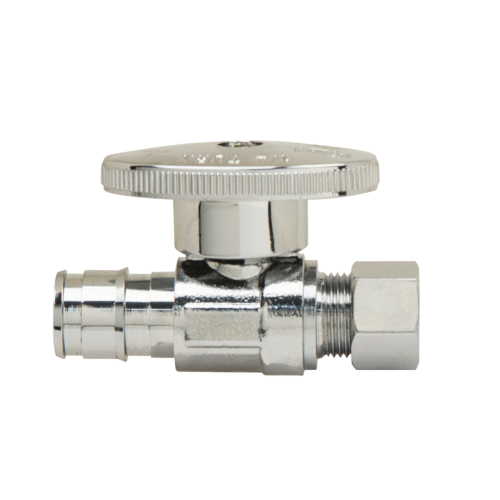 Plumbshop gas connectors are available in a wide range of configurations and lengths. 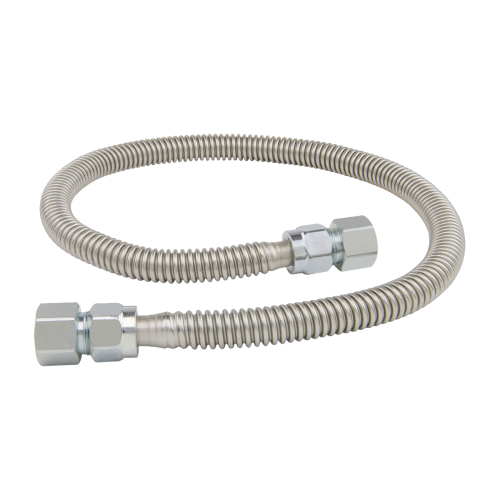 Clear coated stainless steel provides clean looking installation and protection from corrosion caused by most household chemicals. 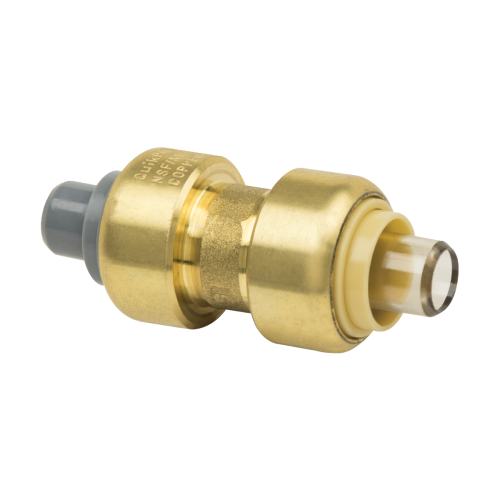 These connectors are used to connect gas ranges, dryers, furnaces, and tankless water heaters.